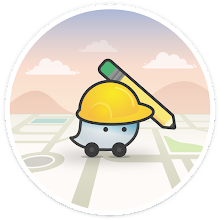 The Compass Blog, Driven by Waze: Get Pumped! 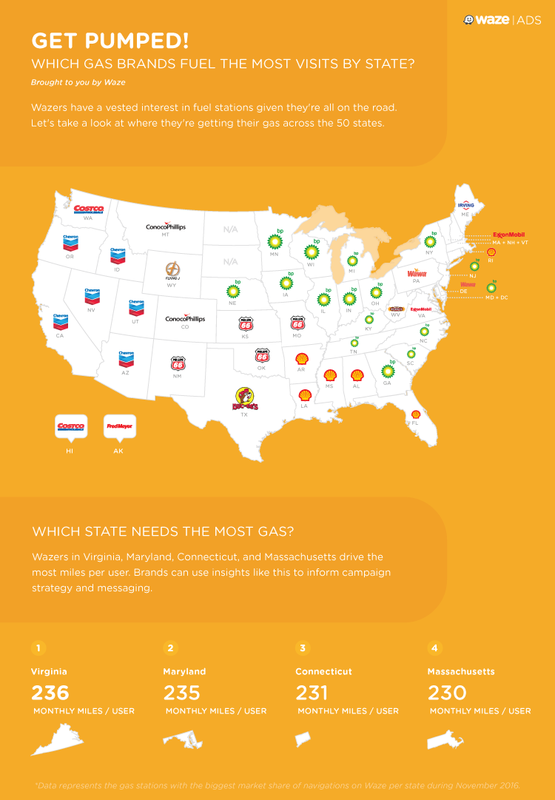 Which Gas Brands Fuel the Most Visits by State? Get Pumped! Which Gas Brands Fuel the Most Visits by State? Wazers have a vested interest in fuel stations given they're all on the road. Let’s take a look at brand preference across the 50 states.